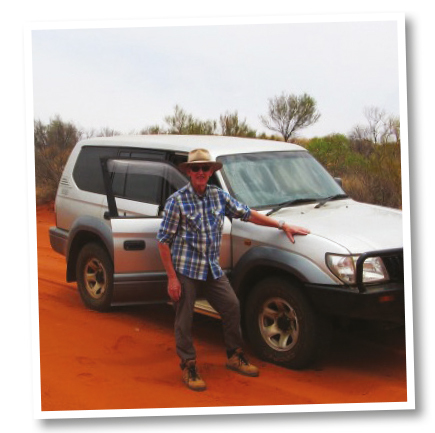 The A/T3 was tested and proven in Australian conditions, giving peace of mind to hundreds of thousands of drivers all around the country, getting them to their destination and home again safely, and without any tyre damage. The A/T3 embodies why Cooper is America’s Most Trusted 4x4 Tire. The AT3™ range of profiles display unique features to enable consumers to play harder – do more of what they like to do than any other all-terrain in the market, giving you a point of difference in your area and building good will for your business. The AT34S™ is used by everyday commuters in all-weather and light weekend adventures. The AT3LT™ - XLT™ are relied on for driving on dirt, gravel and hauling your heavy loads. 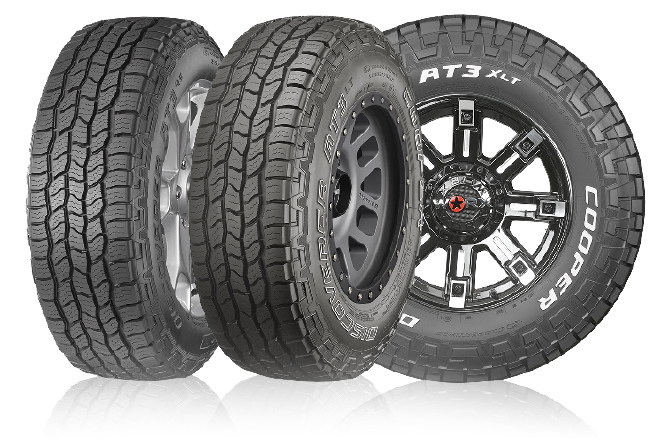 With high treadwear ratings in the AT34S™ and deeper treads in the AT3LT™-XTL™, the new AT3™ delivers real value for money backed up with a mileage warranty. 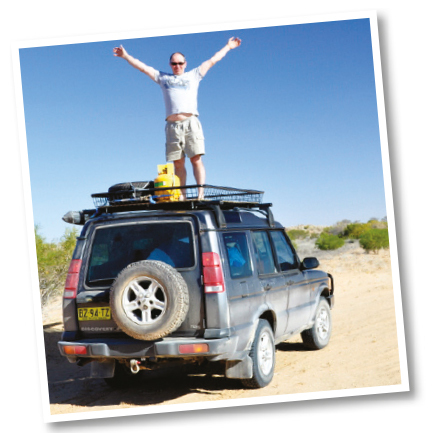 The AT34S™ is guaranteed to last at least 70,000KMS and the AT3LT™ - XTL™ is guaranteed to last at least 80,000KMS.